Cape Clear Island is also called ‘The Queen of Carbery's Hundred Isle's and dominates the seascape looking out from the fishing village of Schull. 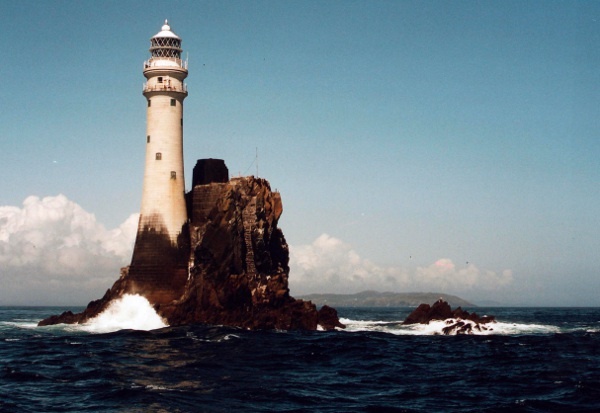 The Island has many attractions including birdwatching, beaches, fishing, kayaking and adventure sports, Irish colleges and language school, traditional music scene, goat farm, tour bus service, heritage center with Fastnet Rock display, various monuments and archeological features and a spectacular marked trail. There is also a good range of service and accommodation providers including, guesthouses, hostel, yurt village and campsite, rental accommodation, restaurants, pubs and craft shops. Further information and tourist advice is available in the Tourist Information Office close to the main port of North Harbour. There is no better way to enjoy the spectacular West Cork Coastline than by taking the ferry to the Cape.